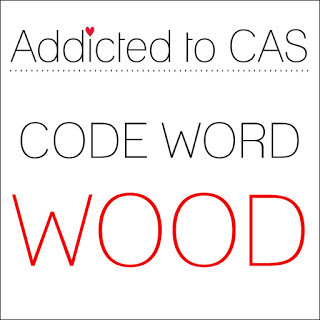 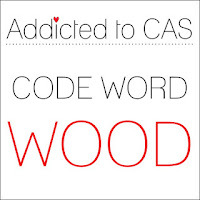 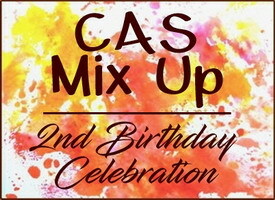 This also marks the CAS Mix Up 2nd Birthday!! 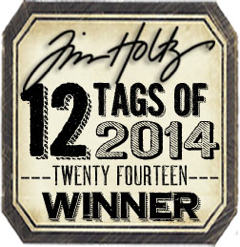 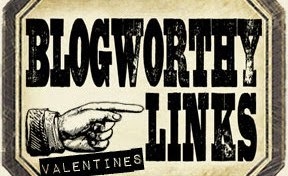 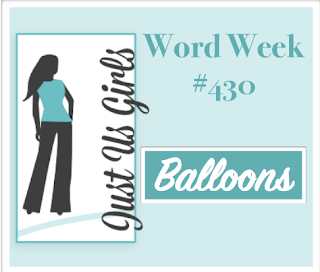 So check out the blog where there are prizes to be won! 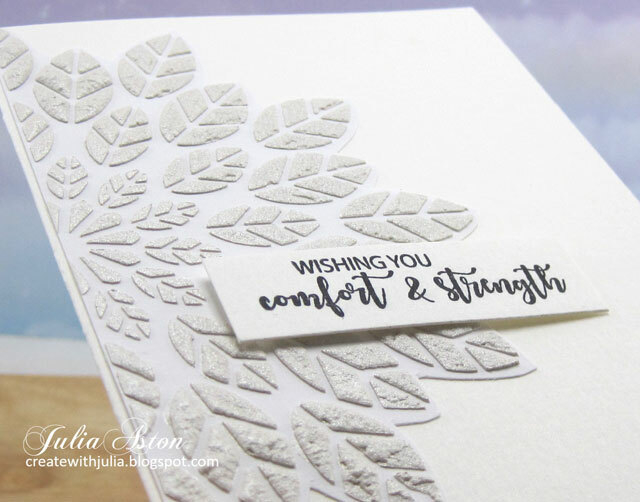 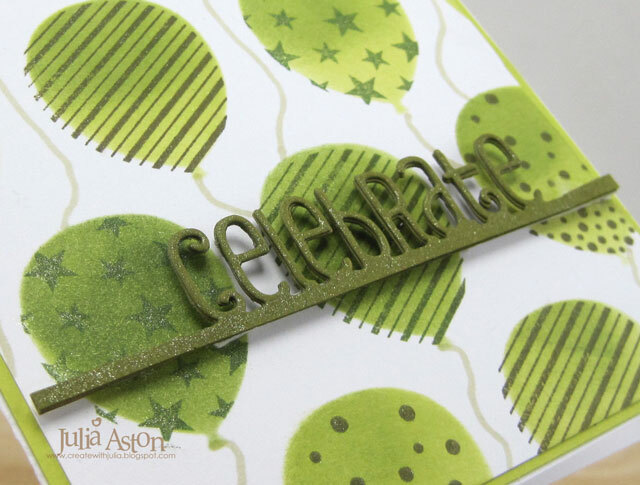 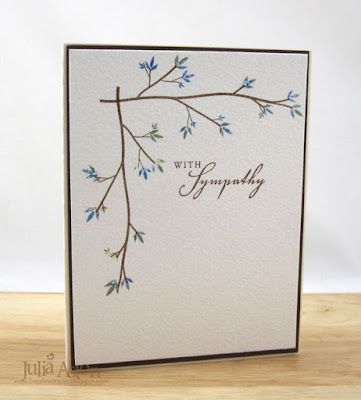 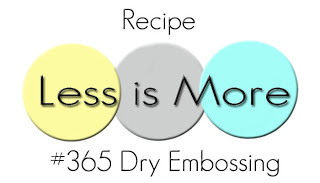 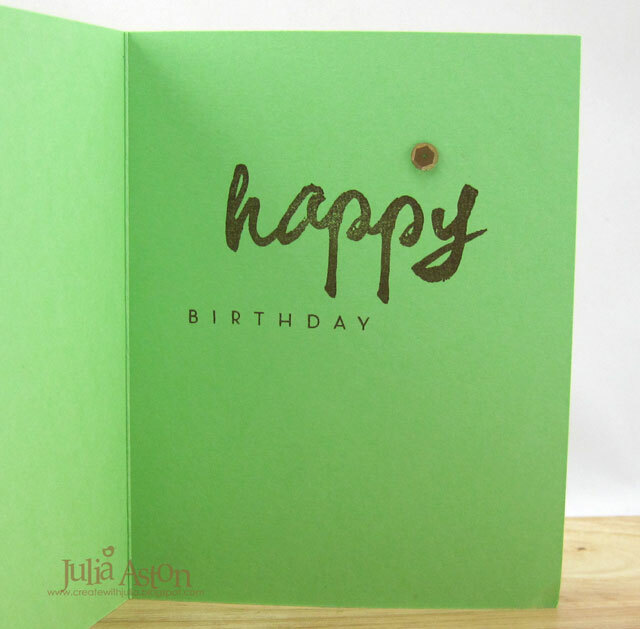 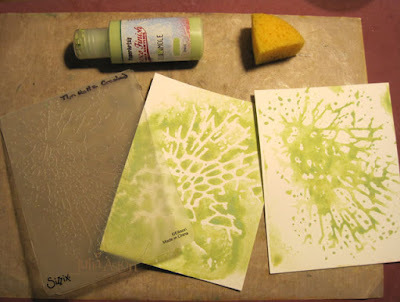 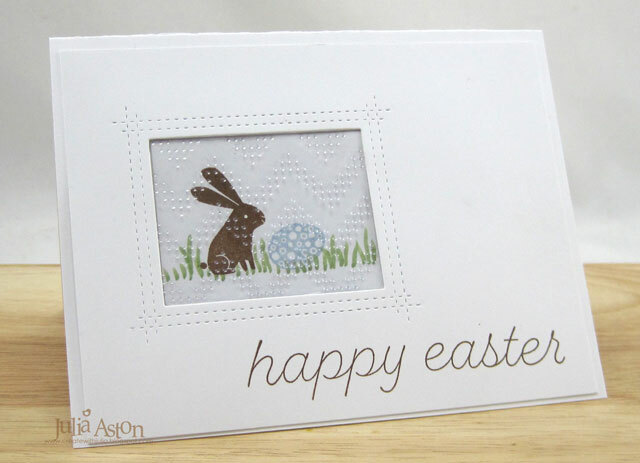 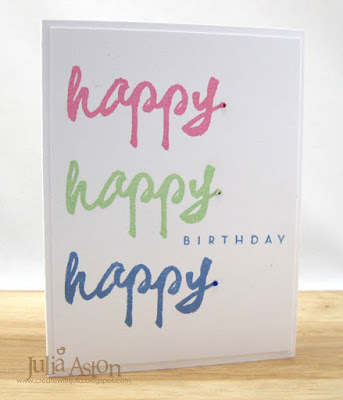 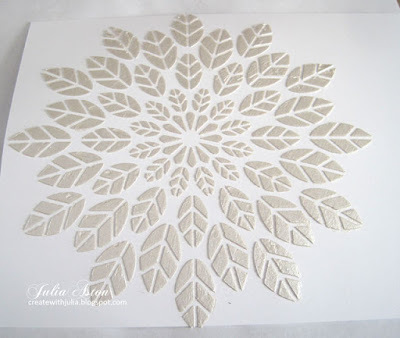 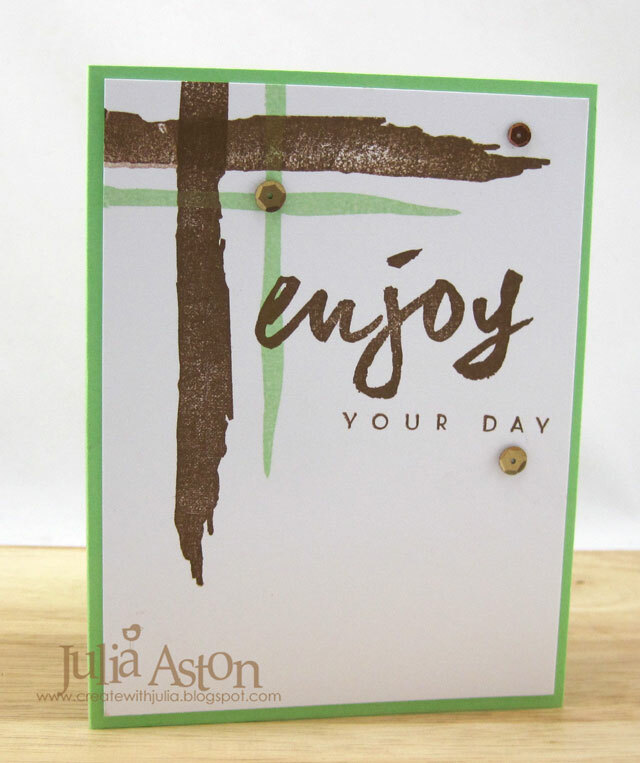 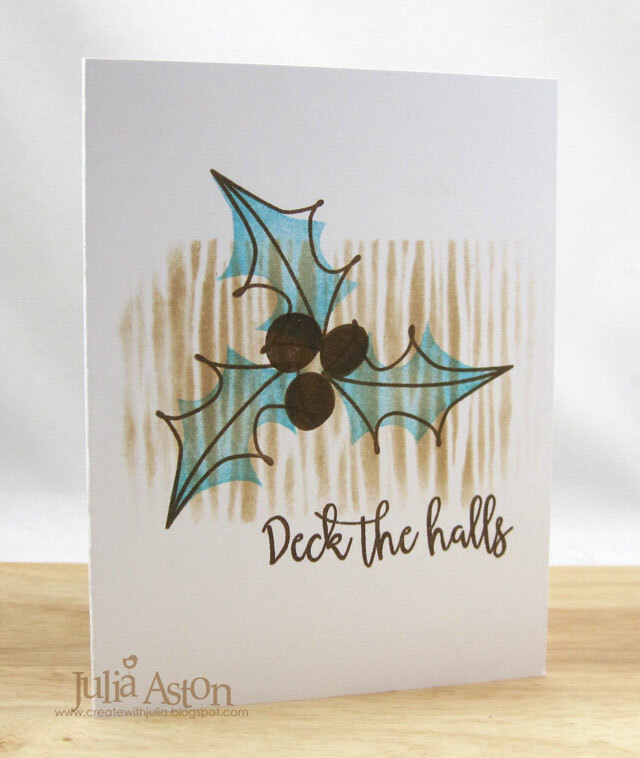 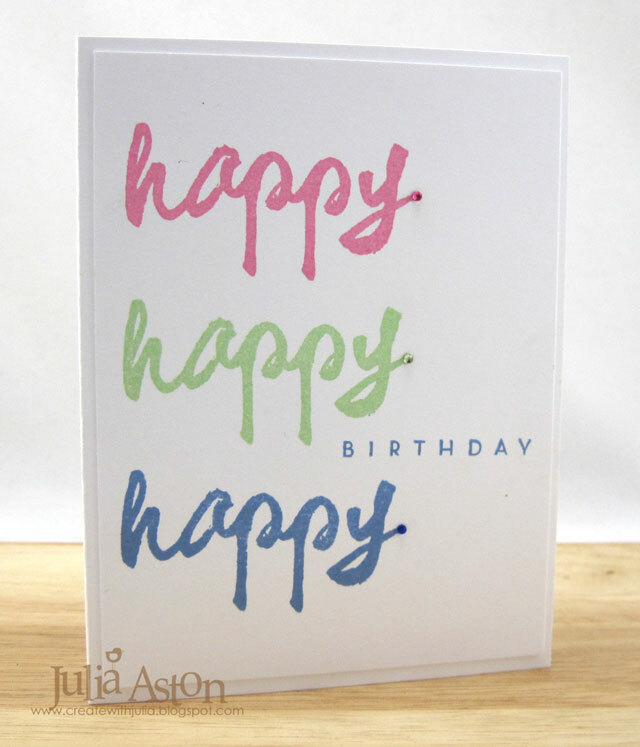 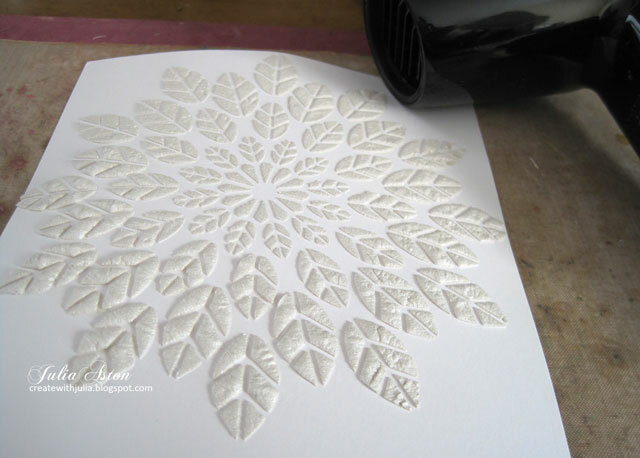 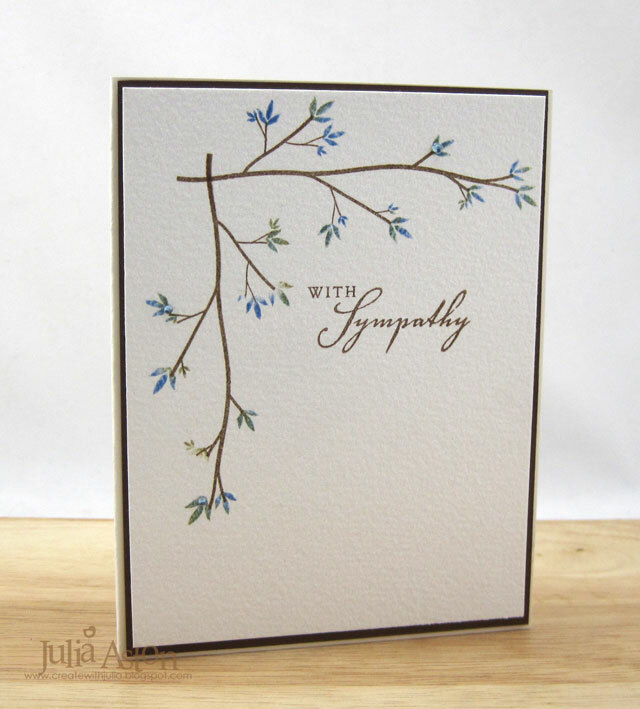 For my card today I used dry embossing on acetate, stamping, die cuts and markers. Here's a close-up of the embossed acetate - I used a Chevron embossing folder thinking it's like a design you would put on an Easter egg! 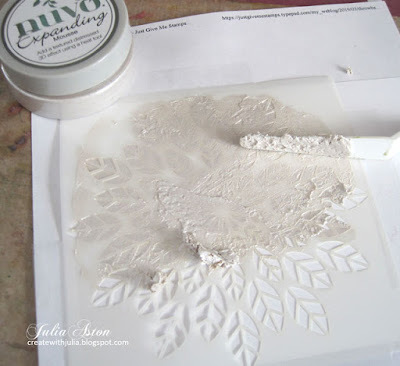 I stamped the images onto the rectangle piece left over from die cutting the front panel. 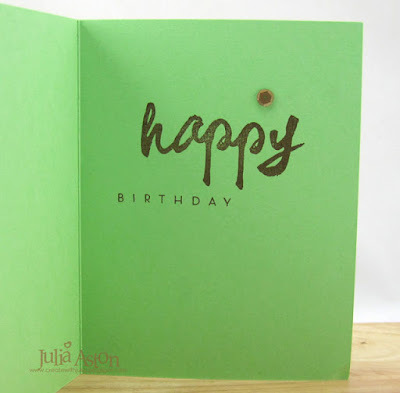 I drew in the grass with a green Copic. Then I stamped the sentiment on the panel. 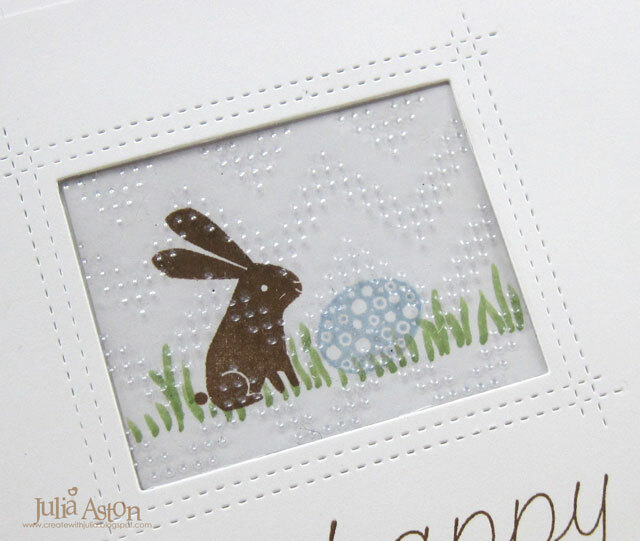 All the stamps are from A Bit More: Bunny Blessings from PTI. 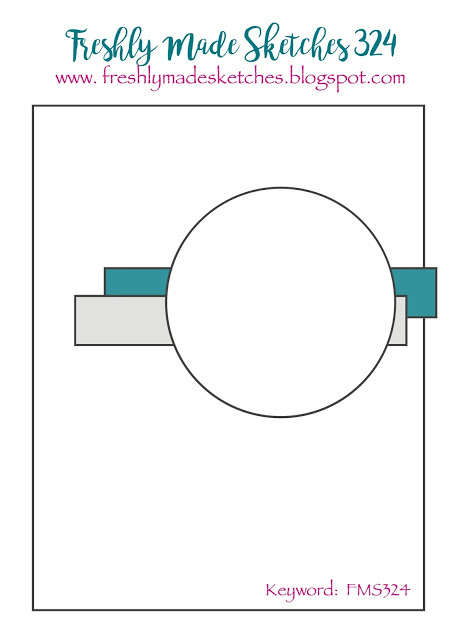 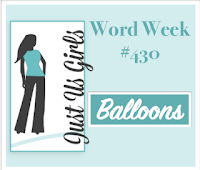 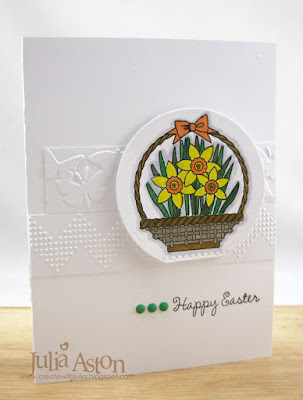 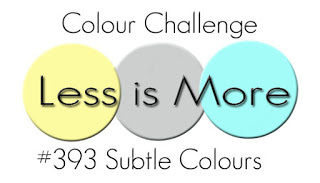 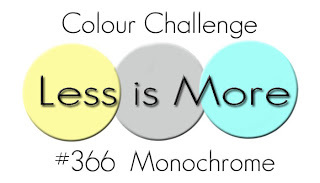 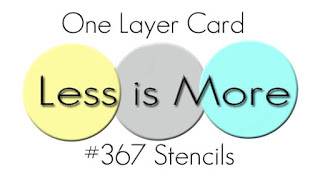 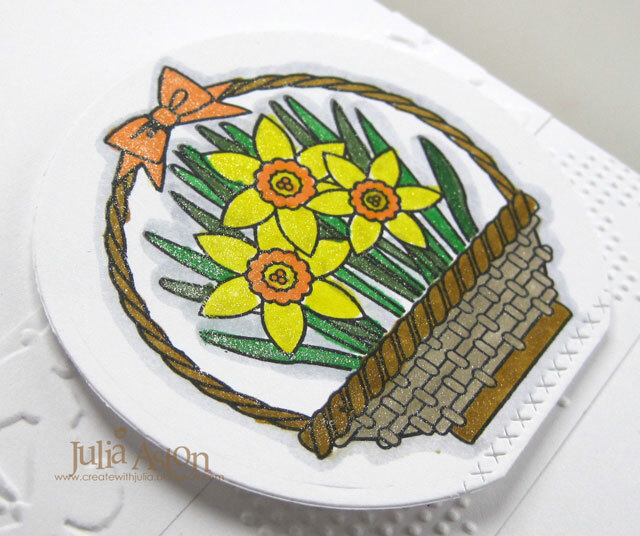 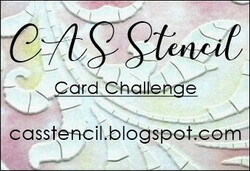 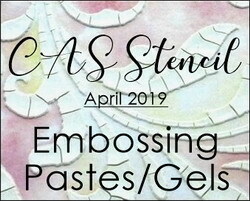 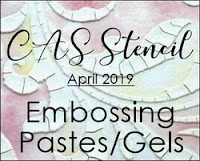 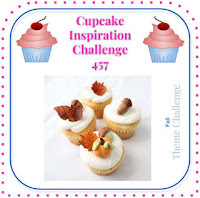 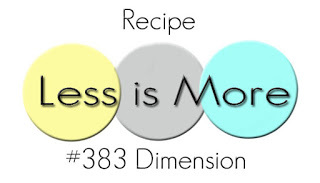 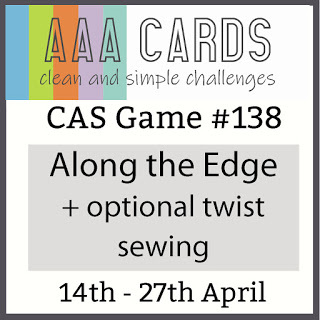 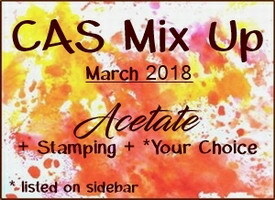 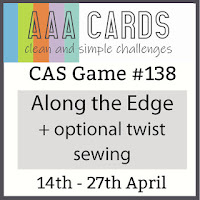 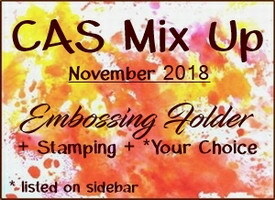 You'll find the challenge details along with links to technique videos using acetate - and the link up here on the CAS Mix Up Blog. 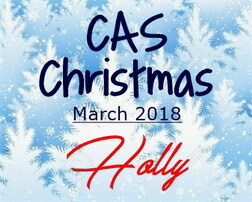 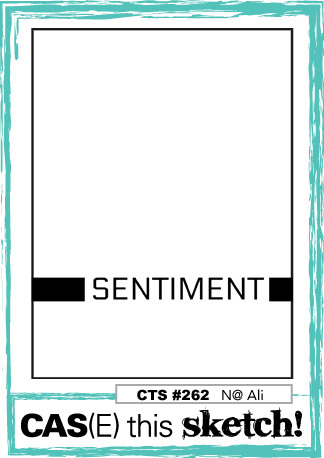 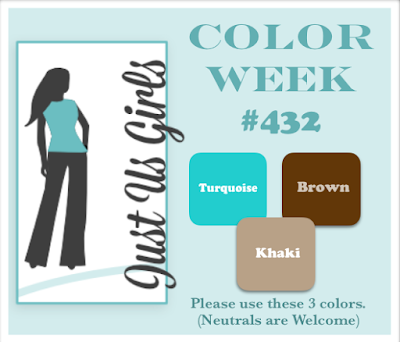 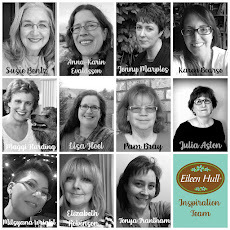 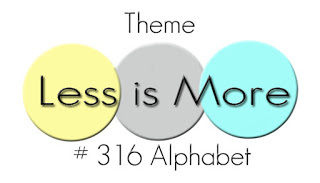 You have until 3/24/18 to link up your CAS challenge card! 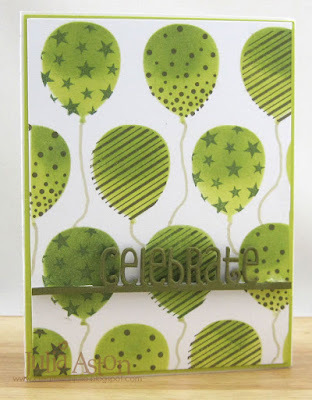 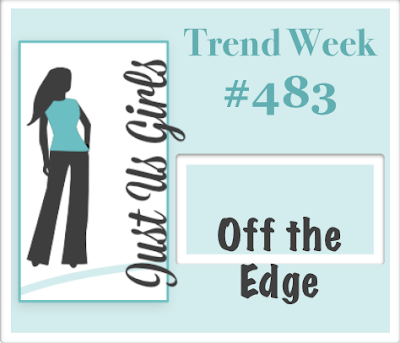 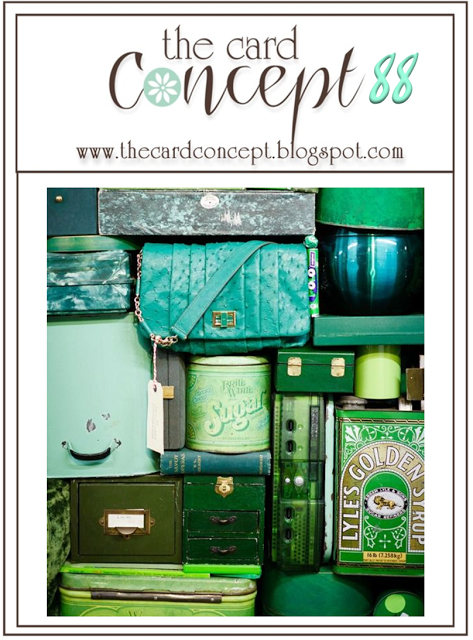 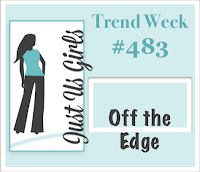 Accessories: Chevron Embossing Folder - Provo Craft, Rectangle Peek a Boo Die - MFT, Freen Copic YG63, Scor Tape.